Oh no, hope your peeps feel better soon. 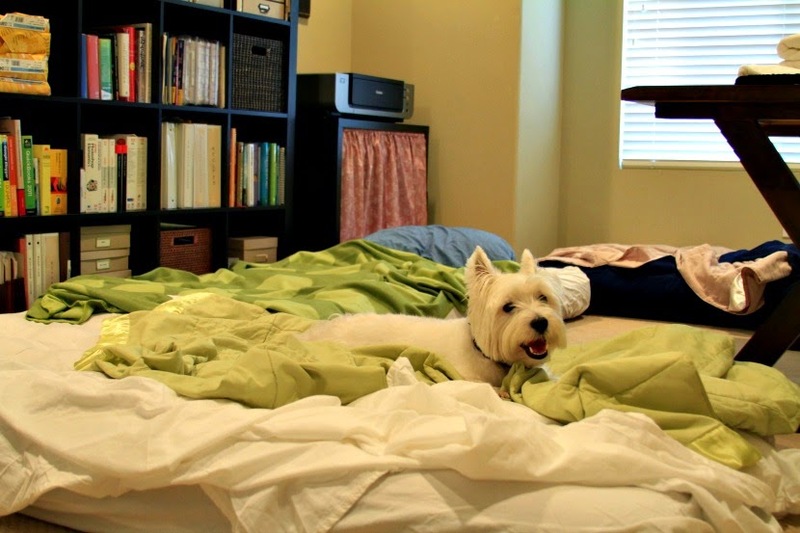 Hi Duncan, nothing makes a holiday more special than a great choice of comfy beds! Please tell your Mom we hope she's soon feeling all hunky dory again. Happy New Year Duncan. Those treats are too cute and we think we should be able to eat them. Glad you had such a comfy place to sleep. Dog themed stuff that dogs can't have?!! There's something wrong there. We hope you get lots of long walks this year, too! What cute chocolates! We hope your peeps feel better soon, Duncan! Understand the Crud stuff, it here also...what a bunch of winey litte babies the peeps werw......not about that sleeping in....you mean you missed breakfast, Oh My. 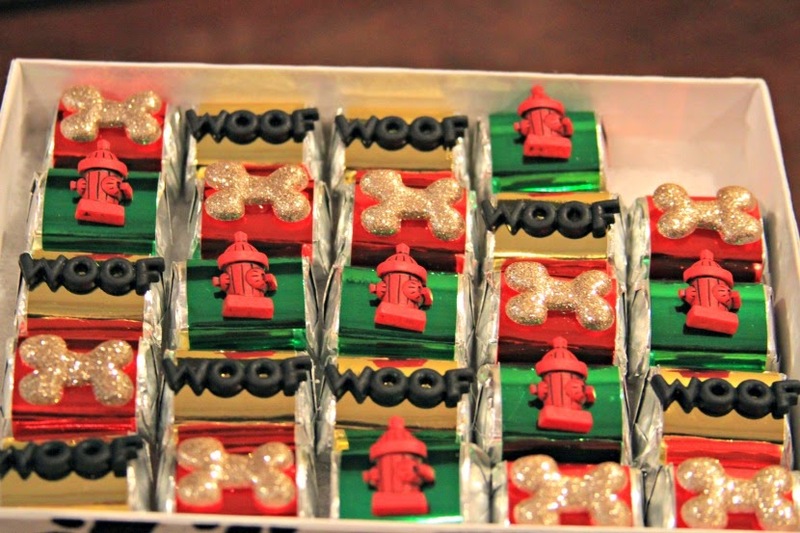 Dose chocolates are pawsome! Hope da peeps feel better soon. Crikey Duncan ..... you were in bed HEAVEN, aye??? Doesn't get much better than that, aye?? I sure hope your Mom and Dad are feeling better soon and those LONG walks start to happen.